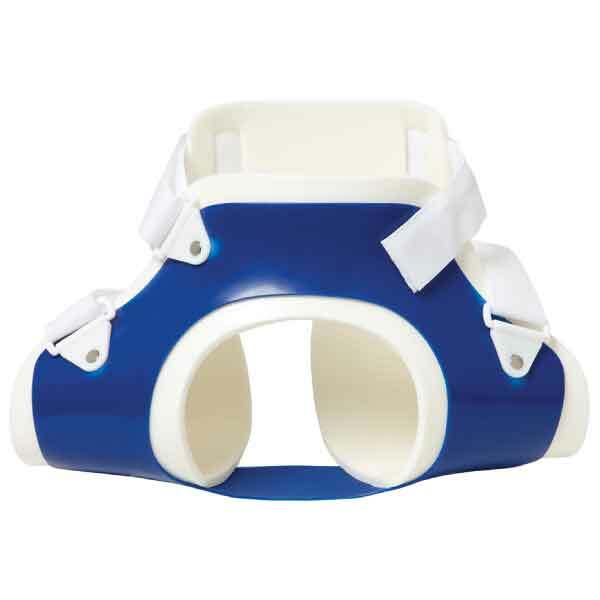 The “Cruiser” Hip Abduction Splint is used for treating children from infants to three years of age with hip dysplasia. Holds hips in the correct abduction position. Can be used full time or for night wear only.